The family of Ornamental Grass plants is very large. The subspecies that we have for sale are perfectly suited for your garden because they are perennial, evergreen and low in maintenance. In between subspecies there are a lot of differences in leaf type and colour. Large swards of Ornamental Grass can bring a peaceful look to your garden. 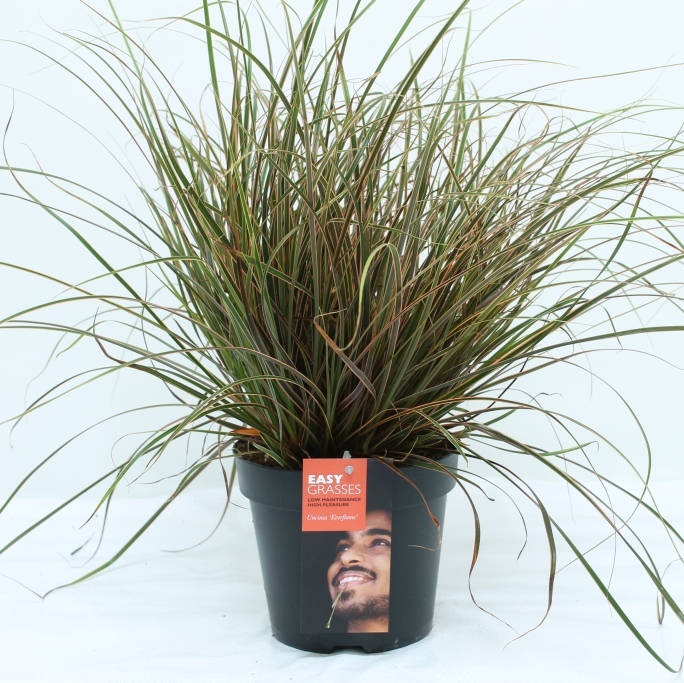 The types of Ornamental Grass that we deliver do not grow higher than 60 cm, which also makes them suitable for smaller gardens. Ornamental Grass pollen do grow heavier over the years, but not much higher. Because these plants are evergreen, they will also brighten up your garden during winter. Our planning is based on year-round marketing. During autumn, we have our first batches of plants available for sale, which enables us to start up again in early spring, as far as weather conditions will allow. Sales start with a proper presentation on the salesfloor. 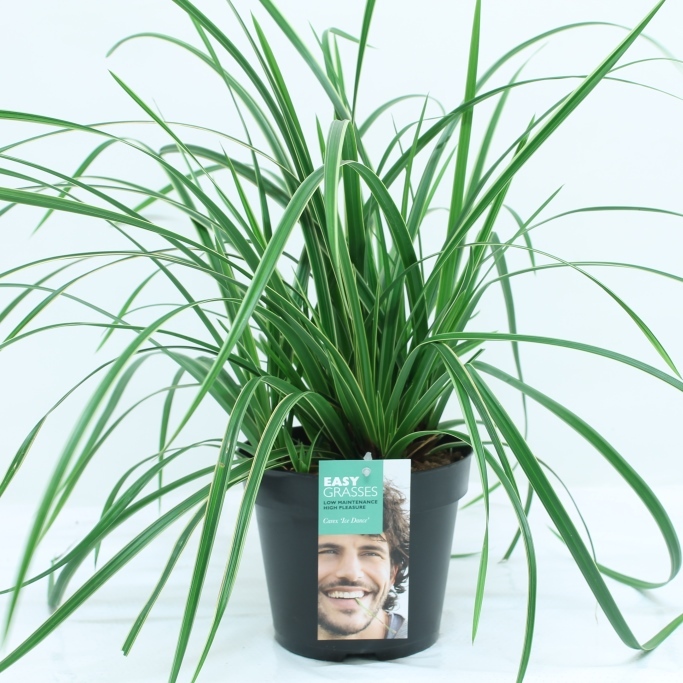 We can deliver large, uniform batches of visually attractive plants at once. 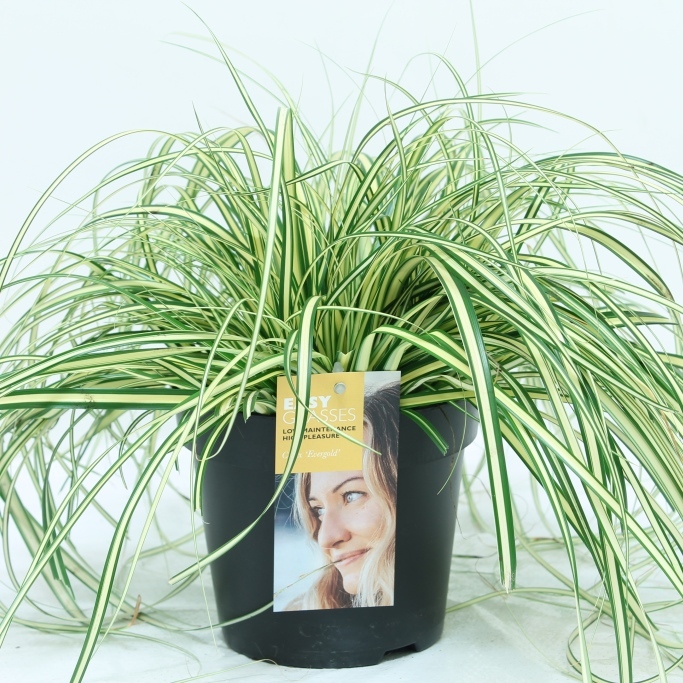 All plants are equipped with an informative label and a QR code for more extensive information. Besides large batches, we also deliver a lot of plants for the day trade. If you place your order before 9.30, we can deliver to the nearest auction before 16.00 that same day. 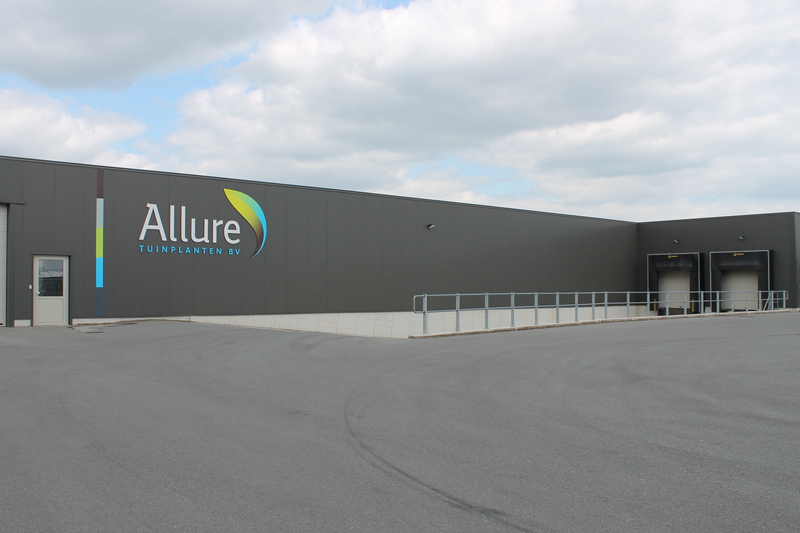 Allure Tuinplanten is not only an ornamental grass nursery; our company is also one of the best ornamental grass suppliers. We cultivate a wide range of ornamental grass species and try to discover new grasses every year. 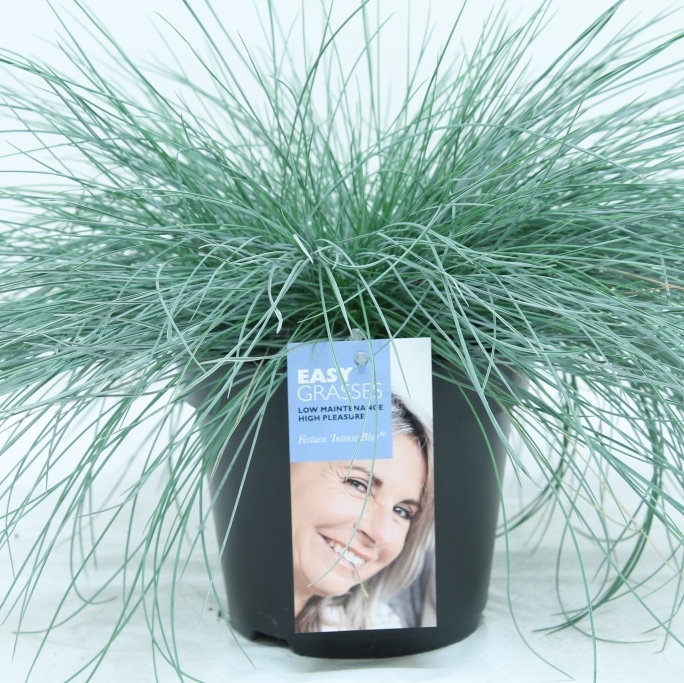 We are a wholesale business of an extensive assortment ornamental grasses; choosing the grasses you would like to sell in your shop will be difficult. Do you need any advice? We are happy to help you!